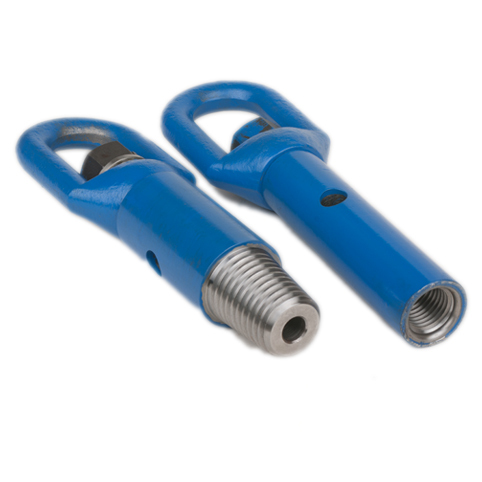 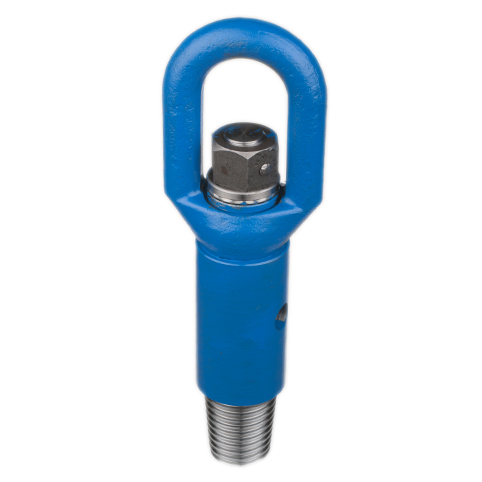 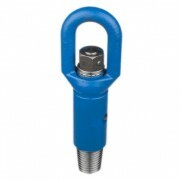 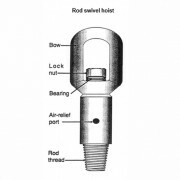 Manufactured to suit most drill rod types with connections from AW to 85/8″ API Regular, pin or box, as specified by the customer. 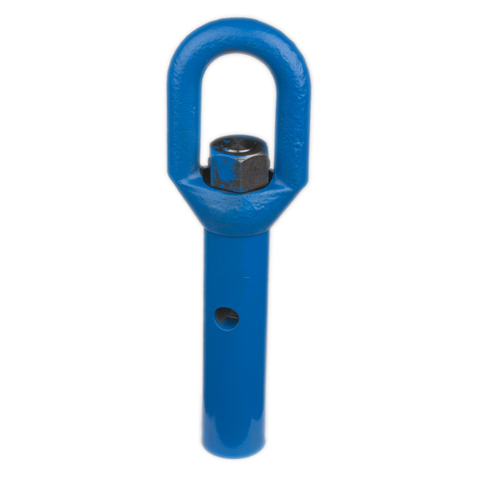 The lifting bow is drop forged steel with safe working loads ranging between 2 – 20 tonne. 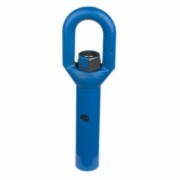 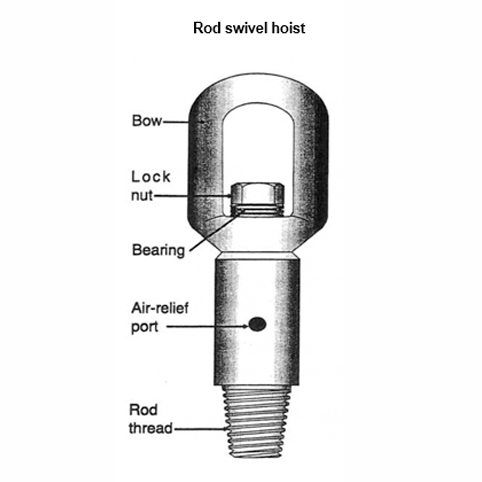 Each swivel hoist has an air relief hole to prevent suction building up in the rod string during elevation.